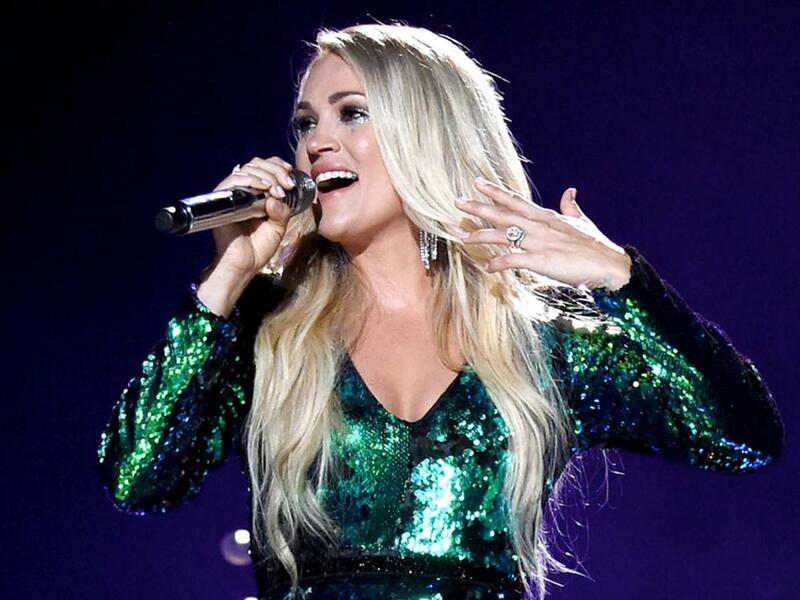 Carrie Underwood revealed via an Instagram video on Aug. 19 the titles of the 13 songs featured on her upcoming sixth album, Cry Pretty, which drops on Sept. 14. “Can’t wait to share these songs with you on September 14th!!! 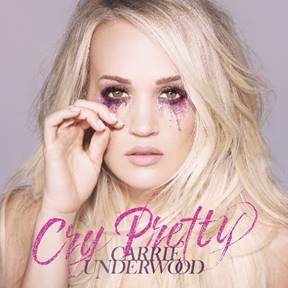 #CryPretty,” said Carrie in the post. The album’s title track and lead single, which Carrie co-wrote with Hillary Lindsey, Lori McKenna and Liz Rose, is currently No. 12 on Billboard’s Country Airplay chart after 18 weeks. In addition, “The Champion,” which features Ludacris and was used in coverage of both Super Bowl 52 and the 2018 Winter Olympics, is included on the album as a bonus track. Carrie co-wrote nine songs on the new album, which she co-produced with David Garcia.